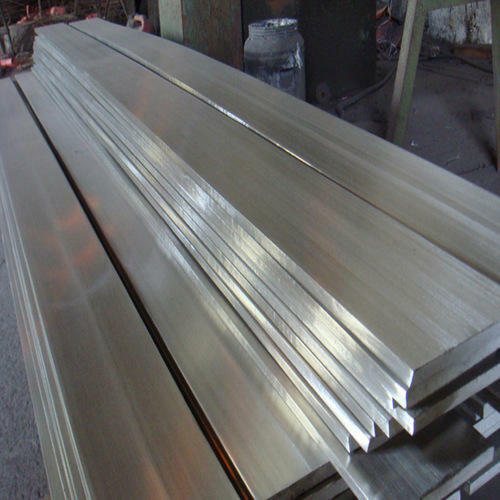 Established in the year 2017 at Mumbai, (Maharashtra, India), we " Ronik Metal & Alloys” is a Partnership firm, engaged as the foremost Importing and Stockist wide range of Aluminium Plate, Aluminium Sheet, Aluminium Rod and many more. Our products are high in demand due to their premium quality and affordable prices. Under the direction of our mentor “Nilesh Morakhia (Partner)”, we have been able to achieve a reputed name in the industry. We are Stocklist for Hindalco Industries Limited.